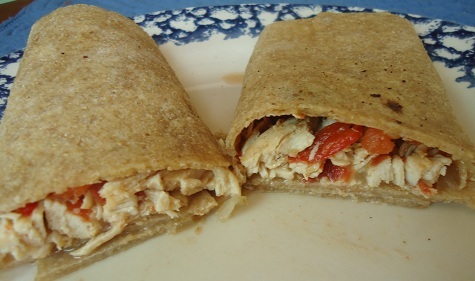 Since yesterday’s Chocolate Chip Peanut Butter Cake in the crock pot really isn’t a great crock pot recipe, here’s a great one for Fiesta Chicken. This was a hit with our whole family! In a skillet, cook the chicken pieces in the olive oil until browned. Remove chicken, and saute onion, pepper, garlic, and jalapeno in the juices and oil. 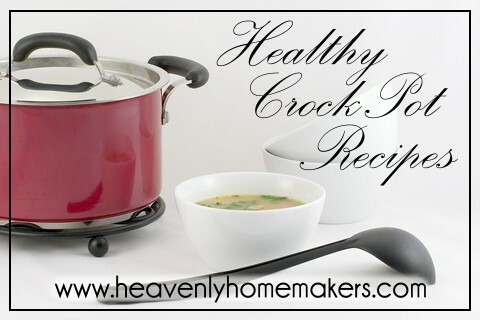 Combine all ingredients in a crock pot. Cook on high for 3-4 hours or on low for 6-8 hours. Serve over rice, or on a soft tortilla. Top with cheese, olives, lettuce, sour cream – or any toppings you choose. Add frozen corn and/or black beans to the crock pot if you’d like. The houseful of company I told you we were having? They started coming in today. The fun is just beginning! I think this just gained a spot on next week’s menu! My husband seems to be really picky when it comes to crock pot recipes. This makes me sad. However, I think he’ll love this one! I’ll have to try it out on him soon. I keep waiting for a day that I can dedicate a couple of hours to making tortillas. I do not understand why the ones from the grocery store have to have hydrogenated oils in them! The Tortilla Land brand in the refrigerated section has canola oil and no hydrogenated oils. They are uncooked and really really good. Do you put the juices/oil that you saute the veggies in, into the crock pot? This looks yummy I’ll have to try it! Yes, just go ahead and throw it all in there! Question – My people do not get excited about chicken in the crockpot. Their complaint is that it is “mushy” compared to roasted/fried in a skillet. Does browning it in the skillet help with that dilemma? This sounds delicious, and I’d love it even more if I could throw it in the crockpot and walk away until dinnertime! This recipe looks delicious! I’ll try it this week! 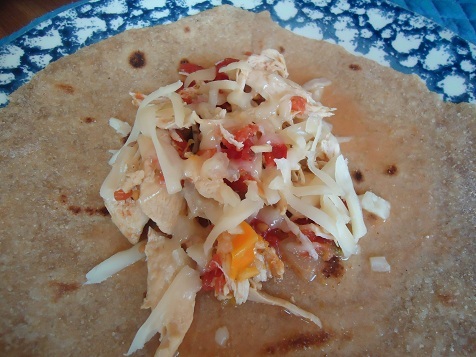 Can you tell me, do you make the tortillas that are in the photo? If so, can I get the recipe? Thanks for your wonderful website!!! Thanks, Laura! I can’t wait to make them! I enjoy so many of your recipes, thank you! Does the chicken have to be cooked before putting it in the crockpot? Can this meal be frozen? If so would you still cook the chicken before freezing? Then would you thaw the meal overnight before putting it in the crockpot? I’d say this recipe should work fine without cooking the chicken first. Maybe just add another hour of crock pot cook time. Yes, you could put all ingredients (raw chicken) into a freezer bag, thaw, then dump into crock pot, and cook.